Slap Shot 3: The Junior League - DVD. Family Comedy. BRAND NEW & SEALED. 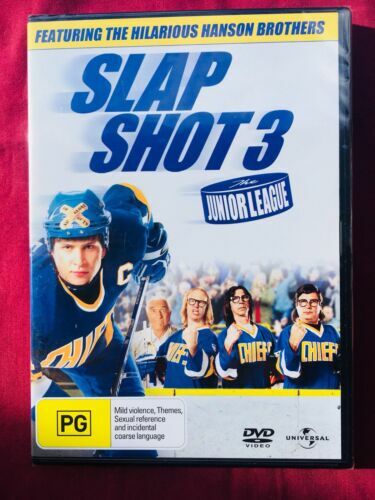 Slap Shot 3: The Junior League (DVD, 2008) - FREE POSTAGE! 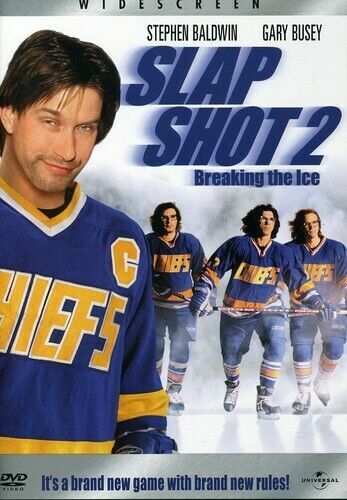 Slapshot 3 - The Junior League [Region 1] - DVD - New - Free Shipping. Slap Shot (25th Anniversary Edition) [Region 2] - DVD - New - Free Shipping. 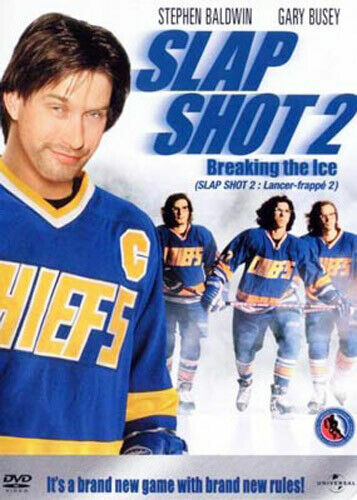 Slap Shot 2: Breaking the Ice [Region 1] - DVD - New - Free Shipping. Slap Shot (25th Anniverary Edition) - DVD Region 1 Free Shipping! 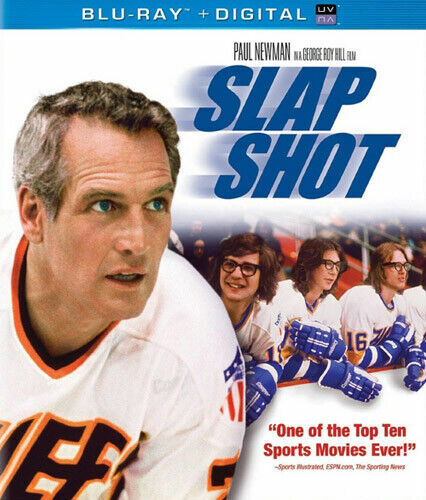 Slap Shot - DVD Region 2 Free Shipping! Slap Shot 3: The Junior League [Region 4] - DVD - Free Shipping. Slap Shot 2:breaking the Ice - DVD Region 1 Free Shipping! 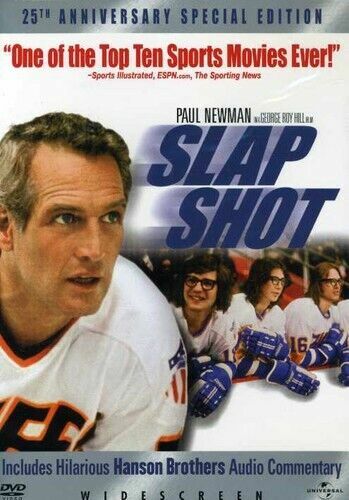 Slap Shot [Region 1] - DVD - New - Free Shipping. Slap Shot 3:junior League - DVD Region 1 Free Shipping! Slap Shot - Blu-ray Region B Free Shipping!